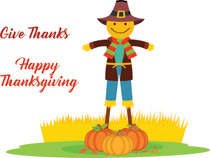 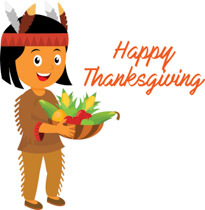 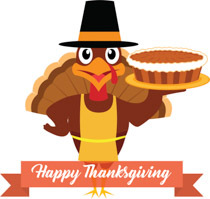 Welcome to our Thanksgiving Clipart category of Classroom Clipart. 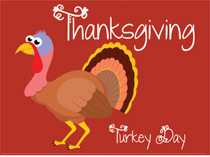 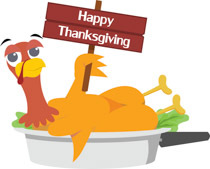 Browse through our great Thanksgiving Clipart collection. 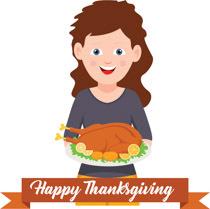 In this section you will find great clipart to celebrate Thanksgiving, such as Turkeys, cornucopia, Happy Thanksgiving holiday banners, Holiday Pumpkin Pies and more..